Jiří Hála a is a briliant saxophonist, band leader and composer, who brings a fusion of jazz and blues of the best quality. You can look forward to funky and jazz with grooves and the famous hit - Woodoo Doll! 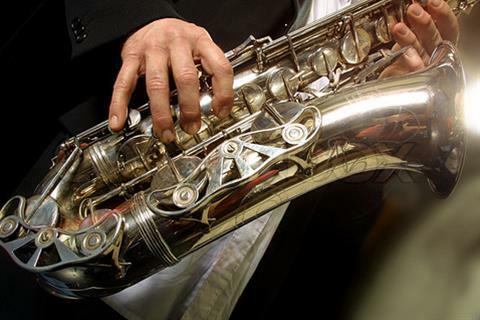 Feel free to check our list of Prague Jazz concerts.